This entry was posted in Uncategorized and tagged bikini, fruity, Jam, pineapple, summer, tasty, tropical. Bookmark the permalink. 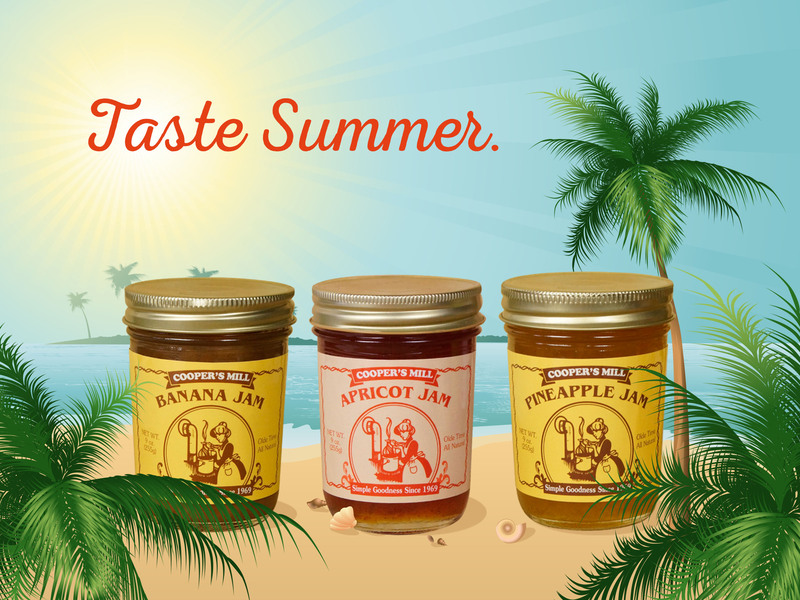 ← Jam out to Cooper’s Mill jams, jellies, relishes and spreads!